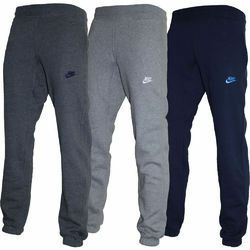 We are one of the prominent manufacturers and exporters of an exquisite range of Garments Products. Made from finest quality smooth fabric, our entire product range is crafted by our team of designers. 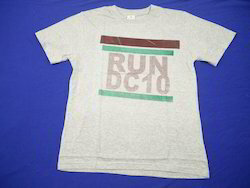 We offer these garments in different colors, designs & patterns and offer these at competitive prices. Further, our entire product range can also be customized as per the demands of our clients. We are ¿¿¿pleased to introduce ourselves as a¿¿¿ manufacturer of ¿¿¿H¿¿¿osiery knitted garments since 2006 in Tirupur,¿¿¿ Tamilnadu,¿¿¿ India. Here with we have attached some of our sample product images and company profile for your kind perusal. 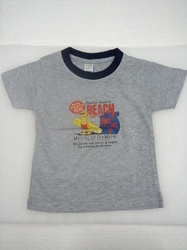 Fbaric : For Infants : - 100% Cotton Interlock \ For Kids :- Fine material. 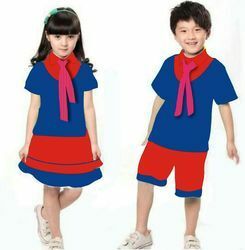 Gsm : For infants 170-180 GSM / For kids :- 160-170 GSM. Color : As per customer choice. 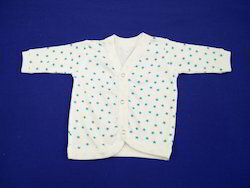 o retain our goodwill in clients'' consideration, we are dedicatedly involved in presenting a qualitative collection ofBaby Clothes. We fabricate these clothes by taking best quality fabrics and latest stitching machines in tune with the industry trends. Moreover, these clothes are checked against numerous quality parameters by our quality checker team so as to dispatch a flawless range to the customers. Also, the offered products are available with us in different sizes at reasonable prices. 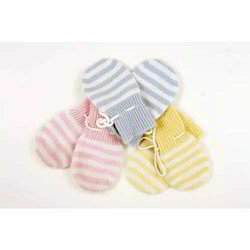 Pioneers in the industry, we offer baby mittens, infant socks, infant hat, comfortable baby socks and baby gloves from India. Manufacturer of a wide range of products which include born baby dress, infant gift set, 100% cotton baby set, infant clothing sets and unisex gift set. 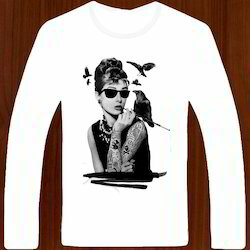 Manufacturer of a wide range of products which include ladies t-shirts, arm sleeve, girls t-shirts and ladies corporate wears. 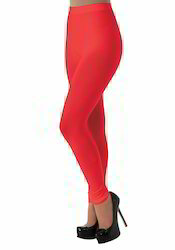 Prominent & Leading Manufacturer from Tiruppur, we offer lycra leggings and leggings. 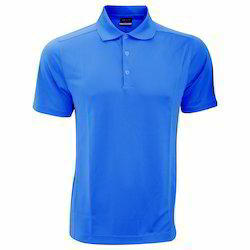 Manufacturer of a wide range of products which include corporate caps, white t shirt for corporate office, men colored t shirt, corporate t- shirts and mens corporate wears. 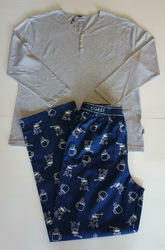 Our product range includes a wide range of formal t shirt, mens t-shirt, plain t-shirts, pure cotton t shirt and t- shirts. 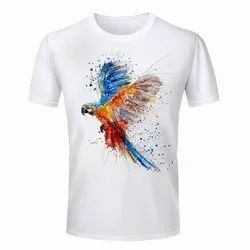 Manufacturer of a wide range of products which include printed mens o neck t- shirt, mhm printing t shirt, boys printed t shirts, mens printed t-shirts and o neck t shirt. 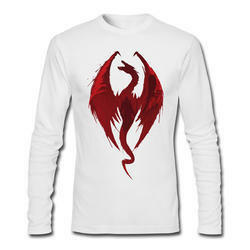 Our range of products include digital printed t shirts, lion 3d t shirt, 3d printed t shirt and 3d printed t shirts. 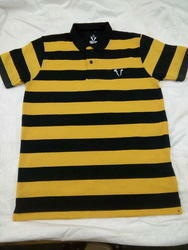 Pioneers in the industry, we offer color melange t shirt and black t shirt from India. 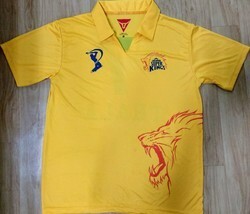 We are a leading Manufacturer of sports t shirt, men cricket t shirt, cricket colored t shirt, sports t shirts and multi color sports t shirt from Tiruppur, India. 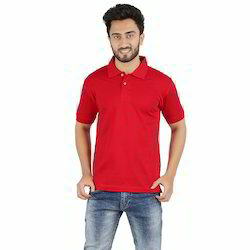 Leading Manufacturer of ipl t shirt, mens polo t shirt, polo plain collar t-shirts, mens polo t-shirts and mens polo wear - t-shirts from Tiruppur. Our product range includes a wide range of round neck t-shirts, round neck printed t shirt, round neck t shirt, men plain t shirt and mens round neck t-shirt. Our range of products include party t shirts, stylish t shirt, modern t shirt, wedding party 3d printed t shirt and different pattern t shirt. 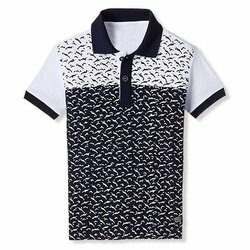 Pioneers in the industry, we offer mens full sleeve t-shirt, half sleeves t-shirt, sleeveless sport t shirt, boys round neck t-shirt and half sleeve t shirts from India. 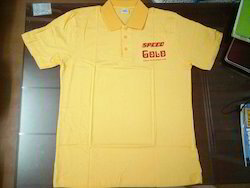 Pioneers in the industry, we offer school uniform t shirt, school and college t shirt, uniform wears, school house t shirts and play school t shirts from India. Manufacturer of a wide range of products which include plain pyjama, men pyjama wear, boys pyjama sets, white pyjama sets and mens sleepwear. 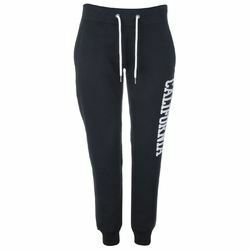 Prominent & Leading Manufacturer from Tiruppur, we offer men track pants, casual track pants, cotton track pants, jogging pants and jogging track pants. Manufacturer of a wide range of products which include boxer shorts, mens short, beach shorts, bermuda shorts and boxer underwear. Our range of products include mens rns vest, cotton vest, casual vest, half sleeve mens vest and gym vests. Offering you a complete choice of products which include plain caps, basketball cap, printed caps, school caps and promotional caps. 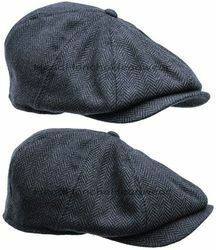 We are a leading Manufacturer of beret caps, embroidered caps, head caps, knitted cap and modern caps from Tiruppur, India. 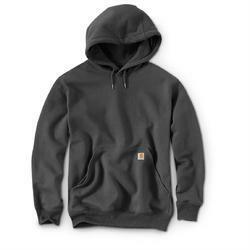 Providing you the best range of hooded sweatshirts and knitted sweat shirts with effective & timely delivery. 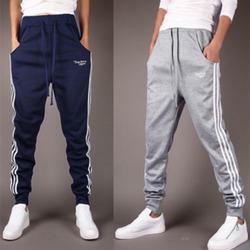 Leading Manufacturer of sports track pants, polyester track pants, sports pant and track suit from Tiruppur. 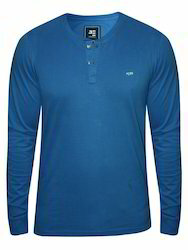 Prominent & Leading Manufacturer from Tiruppur, we offer mens collar t shirt and polo mens wear - polo t shirt. Manufacturer of a wide range of products which include striped t shirt, trendy striped t shirt, full sleeve t shirt and cotton polo t shirt. 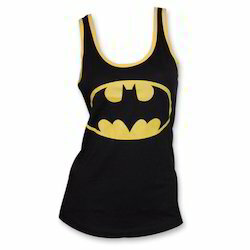 Prominent & Leading Manufacturer from Tiruppur, we offer ladies tank top. 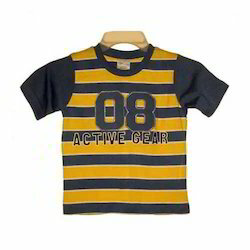 Pioneers in the industry, we offer kids organic clothing from India. 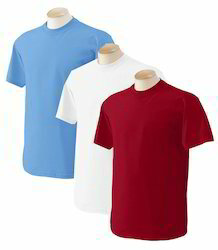 Offering you a complete choice of products which include blank t shirt. 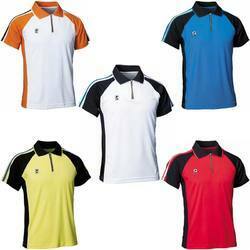 Leading Manufacturer of dry fit t shirt and dry fit collar t shirt from Tiruppur. 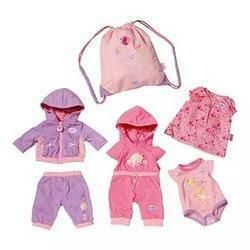 Offering you a complete choice of products which include baby jabla, baby clothes, jabla with shorts and hooded towel.